Scotland will continue to offer Renewables Obligation (RO) guarantees for solar investments in the country, in order to eliminate energy uncertainty and boost investor confidence in solar developments. 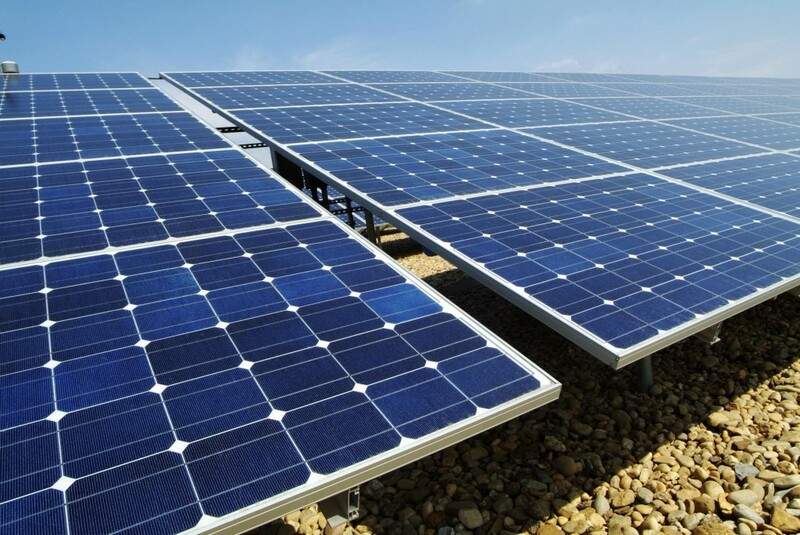 This announcement by the Scottish Government is in contrast to a proposal by the UK Department of Energy and Climate Change (DECC), which aims to end guaranteed support for large commercial solar rooftops and solar farms across England and Wales. Scrapping of ‘grandfathering’ in the UK, expected to be in effect from April next year, will be applicable for solar photovoltaic (PV) projects below 5MW capacity. Scottish Energy Minister Fergus Ewing said: “The Scottish Government were not consulted on this matter prior to the consultation being published. The Scottish Government will retain the guarantee for the sector, according to Fergus Ewing who said the decision was made due to a need for ‘clarity and certainty’ in solar projects, in order to attract funding and reach a financial close. Solar Trade Association Scotland chairman John Forster said: “This shows that the Scottish Government is fully committed to solar providing as much as possible of its 100% renewables target for Scotland. “Solar projects in Scotland now know what level of support they are going to get, and that they will get it for the full 20 years.